Some sports teams do cross the line into greatness, but it's often difficult to pinpoint the exact moment when things changed. The same is true for wineries. Yet for Arista's McWilliams brothers—Mark, 37, and Ben, 34—that moment is clear. Both agree that their winery found the missing link in 2012. 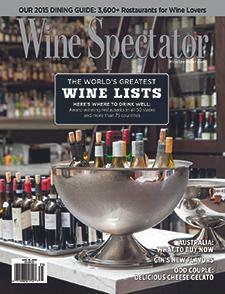 Wine Spectator's James Laube explains.